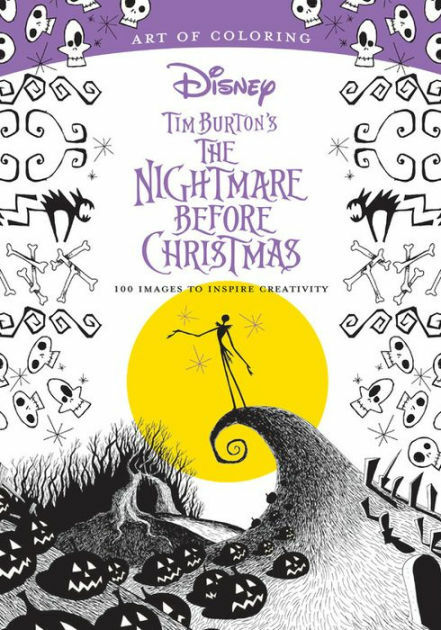 I can't believe this Nightmare Before Christmas coloring book has been out for two weeks and I don't own one yet! Rectifying that immediately! 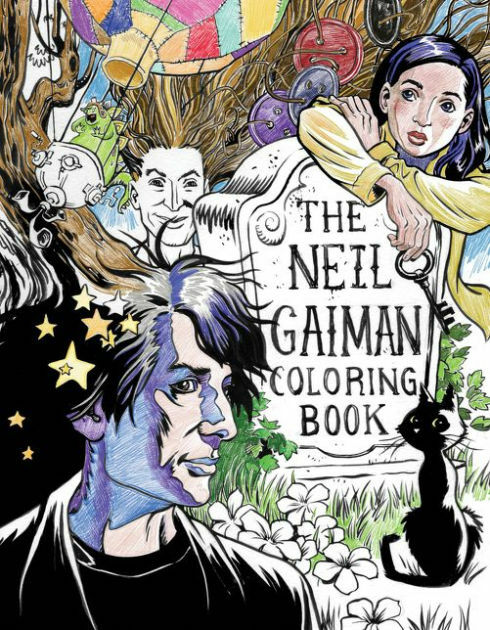 The Neil Gaiman Coloring Book features scenes and characters from Neil's books for children, including The Graveyard Book; Coraline; Fortunately, the Milk; Instructions; and Crazy Hair. 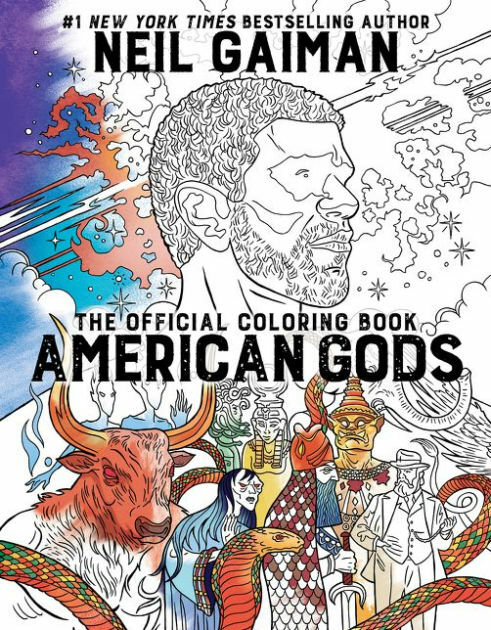 Or you might be interested in the American Gods coloring book. 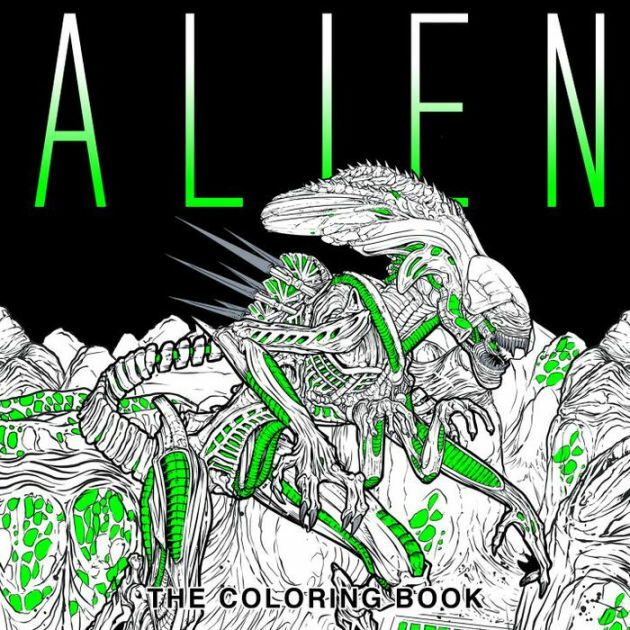 I'm actually quite tempted by the Alien coloring book. Wouldn't it use up most of my green and red crayons though? 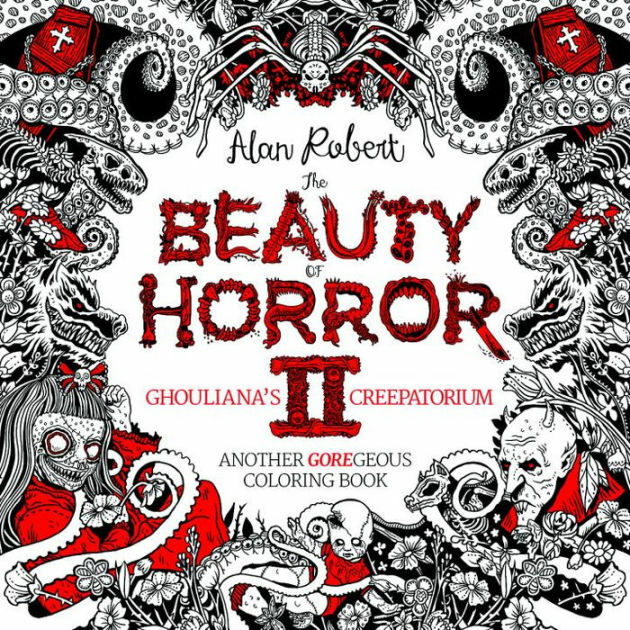 If you're looking to while away your time with something a little more gory, how about The Beauty of Horror II coloring book? This Buffy the Vampire Slayer: Big Bads & Monsters coloring book would be really fun if you're participating in a Buffy re-watch. The H.P. Lovecraftcoloring book comes out in September, just in time for Labor Day Weekend travel boredom to kick in! It features activities and puzzles as well as coloring pages. 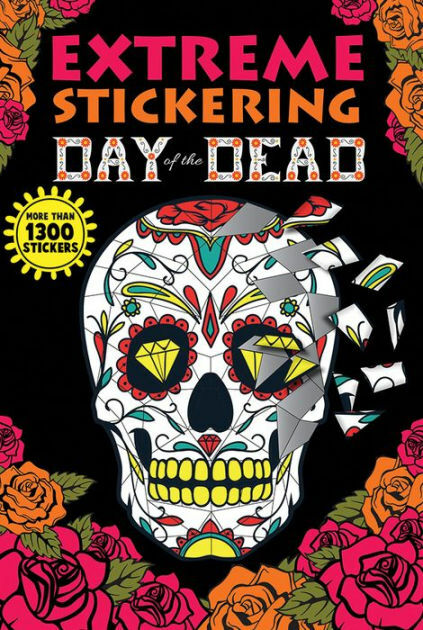 >Here's a new twist on adult coloring books: The Extreme Stickering Day of the Dead. When you're done placing the stickers, you can pull out the page to frame for your bedroom wall. Imagine the dark, macabre edge you could give the costumes in this Burlesque coloring book! Here's one of the weirder, creepier coloring books recently published: Carnival oddities. It's a grayscale coloring book. 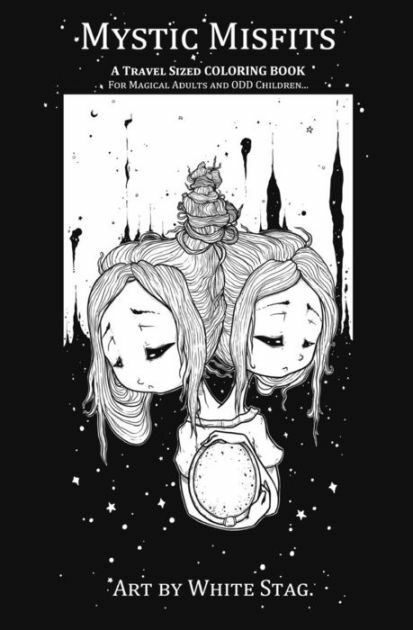 The Mystic Misfits coloring book features the art of White Stag. 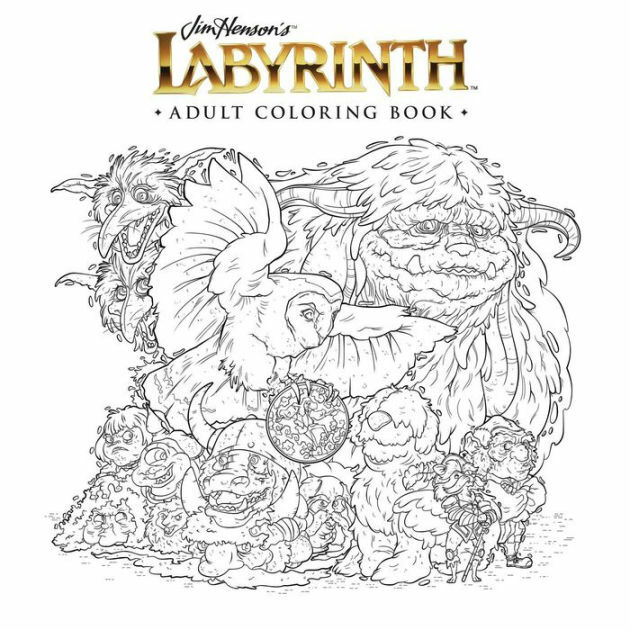 Sadly, we'll have to wait until October for the Labyrinth adult coloring book to come out! 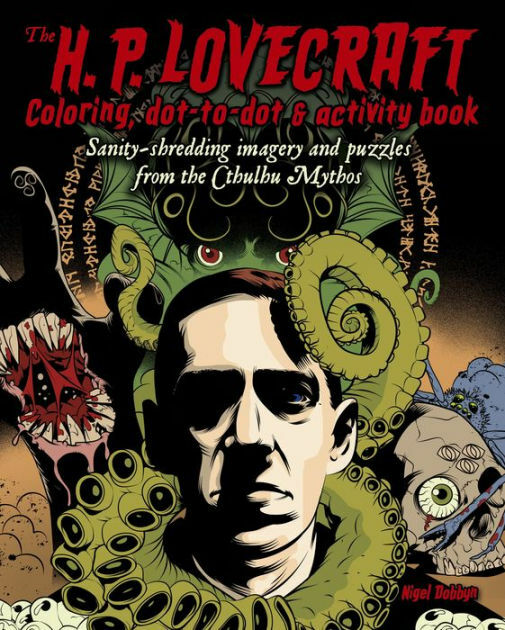 Enjoy your creepy coloring projects!